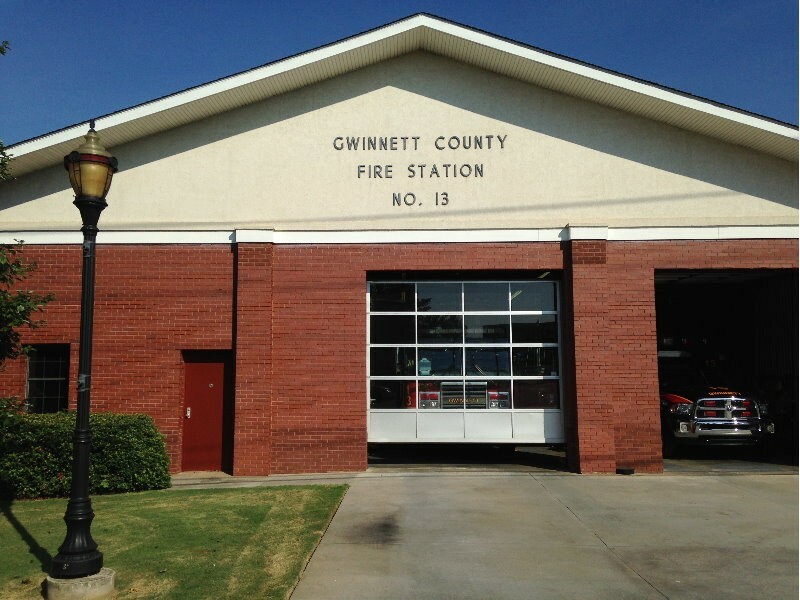 The Gwinnett County Fire Department is moving its Station No. 13, currently located along Buford Highway, directly across from Suwanee Town Center Park, to a new location in 2019. Where the station is going is still undetermined, said Joe Sorenson, Gwinnett County spokesman, but the fire department will not be renewing its lease with the City of Suwanee, which owns the property. Funding was set aside with the 2017 SPLOST to relocate with station, which happens on a semi-regular basis for "strategic" reasons, Sorenson said. Suwanee, meanwhile, is looking to rezone the building and convert it into a commercial property, a potentially lucrative venture in the bustling downtown area. What kind of tenant might take over the space remains to be determined, said Marty Allen, Suwanee city manager, in an interview with AccessWDUN. The lease expires next spring for the building, which sits between the Suwanee Police Department and the Municipal Court building. Suwanee City Council is expected to discuss the matter at its workshop Thursday evening at 5:30 at Suwanee City Hall.